New developments and advancements in pipe rehabilitation technology play an essential role for NordiTube in catering to customer needs and setting trends in the pipe rehabilitation industry. 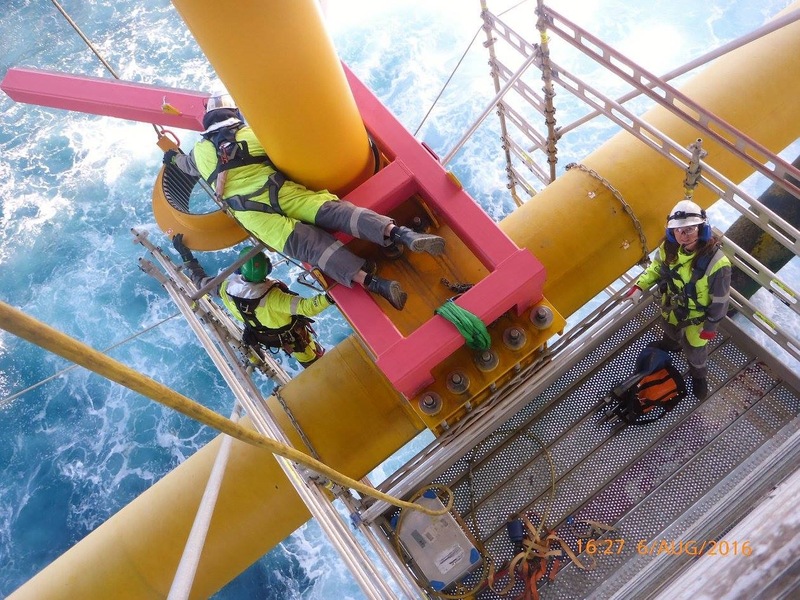 NordiTube’s mission is to develop products that revolutionise the pipe rehabilitation market. And these products are inspired by our customers! Thanks to the achievements of our experienced team at NordiTube, we are able to guarantee a high level of quality in our systems and to launch innovative developments. 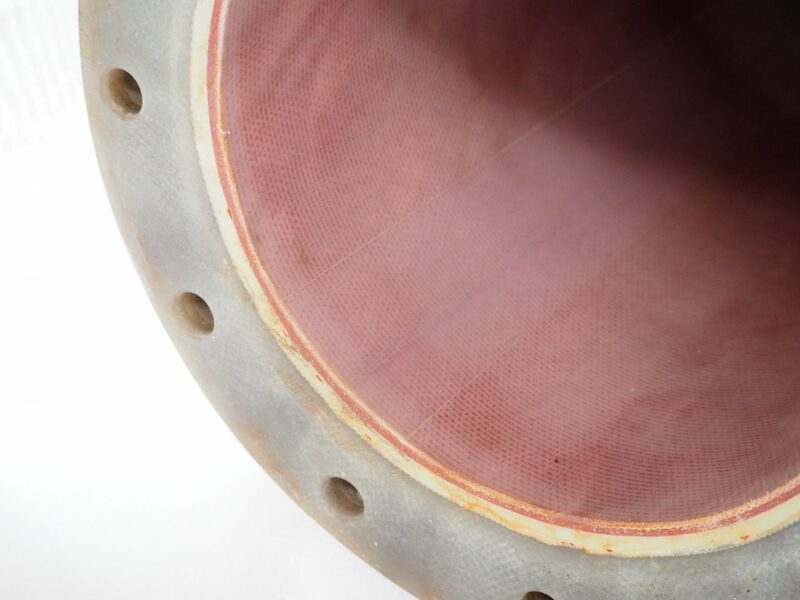 Current liner systems for pressure pipes are mostly designed as “class A” (full load-bearing capacity) or “class C” (interactive with adhesive) in conformity with ISO 11295. Such systems therefore have to be adjusted for “class B” use (interactive with circular rigidity), which in most cases turns out to be uneconomical and complicated. NordiTube has therefore developed TUBETEX GRP, a liner for “class B” use in conformity with ISO 11295. This is a truly semi-structural liner with circular rigidity and specifically designed for pressure pipe rehabilitation projects with “class B” requirements (semi-structural, interactive, with cirular rigidity). The innovative approach chosen by NordiTube is to combine the TUBETEX fabric liner, which has been successfully used in practice for 30 years, with special glass fibre reinforced plastics to create the TUBETEX GRP liner. The glass fibre layer has been optimised to fit in with the pull-in-place or inversion method; wall thickness may be adjusted to the specific requirements. With this product, we are able to offer our partners a custom-made low-cost liner for pressure pipes which is tailored to individual customer needs. 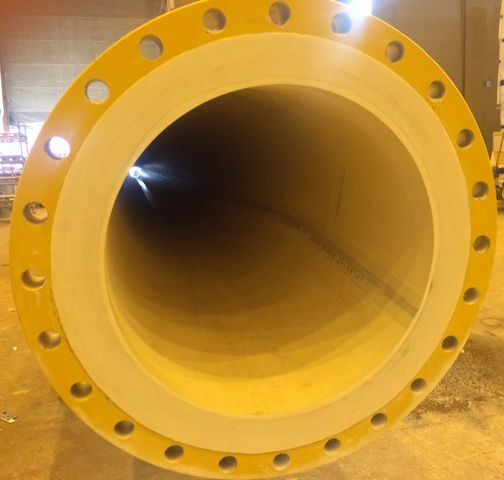 With TUBETEX GRP it is also possible to connect a special flange directly with the liner. The new pipe is connected quickly, easily and independently from the host pipe. 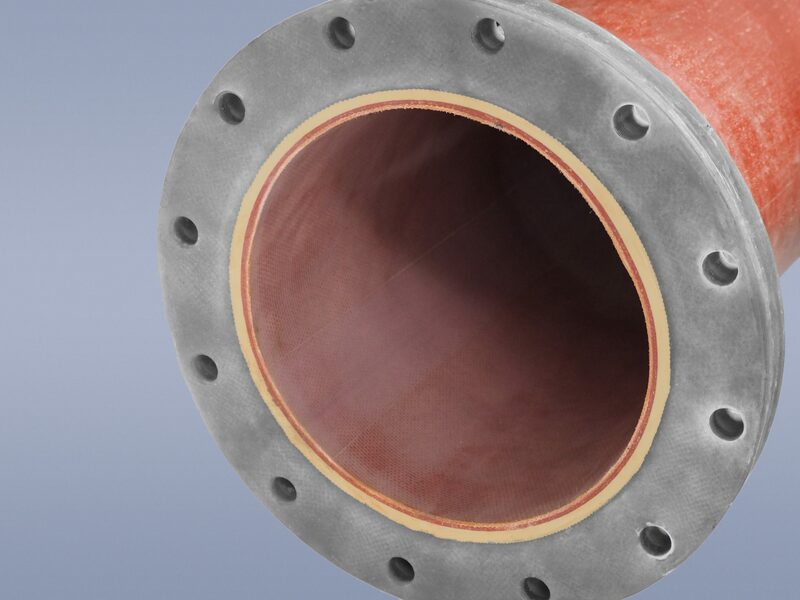 TUBETEX GRP is NordiTube’s economical “class B” liner product suited for use in drinking-water applications and in pressure lines ranging from DN 200 to DN 1000 mm and operating at pressures of up to 16 bar. The new liner enables the system operator to rehabilitate his system in an accurate, economical and high-quality manner. The NORDIPIPE PE pull-in liner is a load-bearing “class A” liner system which has been successfully applied in practice for many years, but is not suited for inversion techniques. 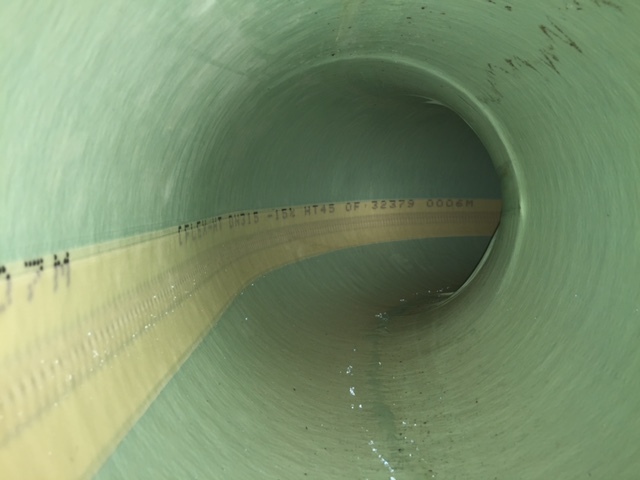 NordiTube has therefore launched a new development on the market: NORDIFLOW, a glass-fibre-reinforced liner specially designed for inversion techniques. 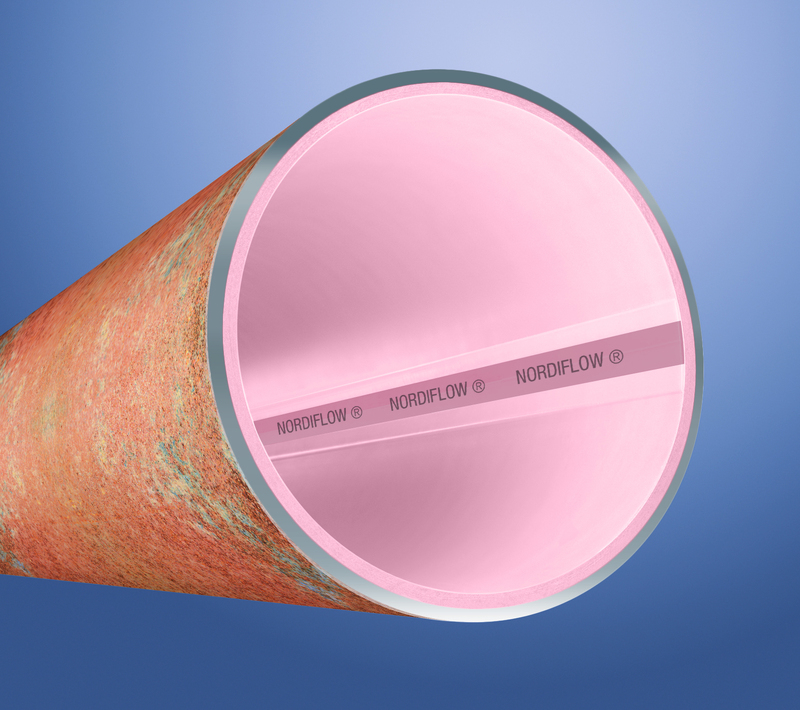 NORDIFLOW basically differs from the NORDIPIPE PE pull-in liner in its structural properties while meeting the same requirements as a load-bearing “class A” liner. The new system enables pipefitters to rehabilitate pipes ranging from DN 150 to 1200 mm in size. This product is also used in combination with NordiTube’s newly developed connecting technology, which facilitates a quick and easy connection directly with the liner, independently from the host pipe. NORDIFLOW has successfully passed all individual tests in terms of mechanical parameters and suitability for drinking water applications. A full-scale capability test in accordance with ISO 11297-4, which is currently in its trial phase, will be available in future. To date, there has been no economical CIPP system for industrial use to rehabilitate pipes which are resistant to temperatures exceeding 100°C. Together with our partner UniPiSe, NordiTube has successfully developed a CIPP system which is based on the proven NORDIWALL FLEX needle felt liner: NORDIWALL HT. This new rehabilitation technology allows system operators for the first time to rehabilitate pipes exposed to high temperatures. Thanks to its modified PP coating and its specially developed resin system, the NORDIWALL HT liner will resist temperatures of up to 140°C. NORDIWALL HT is the economical choice for high-temperature pipe rehabilitation projects. After a successfully completed test phase, the excellent quality of this liner has been validated in a variety of industrial projects, particularly on offshore oil platforms.